The staff at Comet Bay College welcome you back and hope you had a safe and happy holidays. 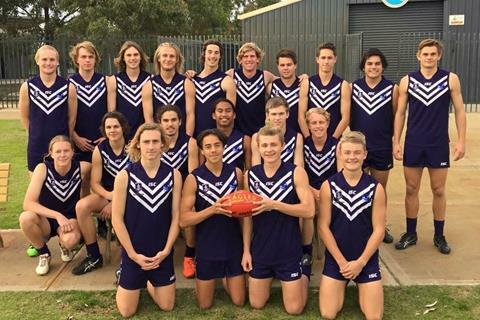 AFL Football Program students Excel! 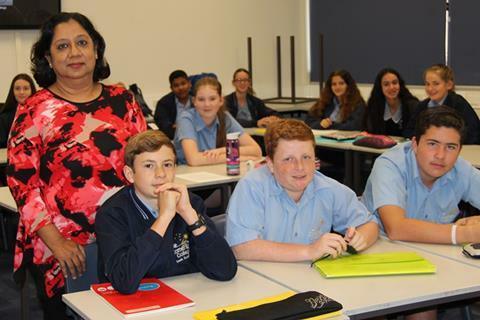 Her Excellency the Honourable Kerry Sanderson AC, Governor of Western Australia, visited the College to view our work in Science, Technology, Engineering and Maths education. 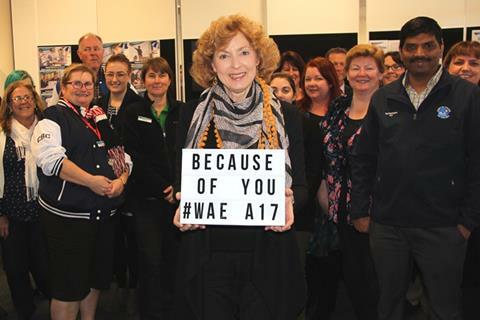 Comet Bay College hosted a commemorative ANZAC Service and Morning Tea for students and community members. HASS Teacher Joe Elson coordinated the Strategic Games Day with members of the Comet Bay College Strategic Games Club. 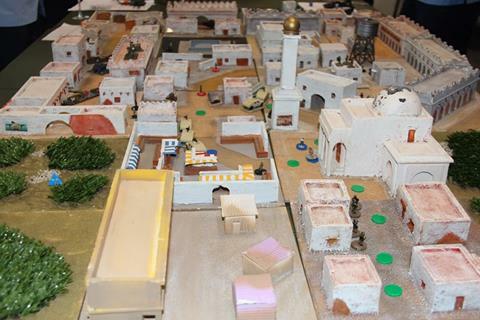 This after school club was created to allow students involved in the hobby to meet and play games. 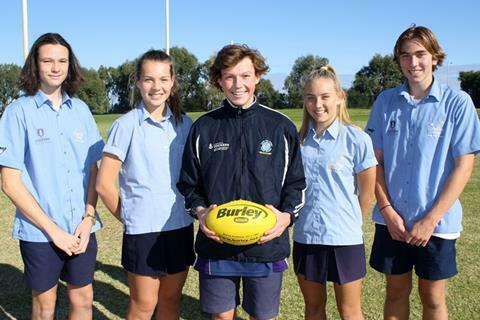 Congratulations to the five Comet Bay College students who were selected to represent Western Australia in the upcoming School Sport Australia National Championships which will be held in Perth next month! 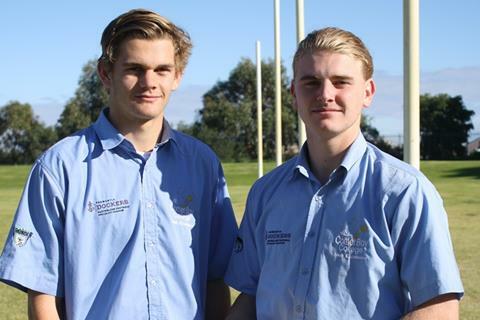 Comet Bay College students Kyle and Kane Richardson volunteered recently to support the 2nd/28th Battalion at their Book Launch at Karrakatta Army Barracks. Comet Bay College students participated in the Wearable Art Mandurah Showcase held at the Mandurah Performing Arts Centre on the 10th & 11th June. Wearable Art designs crafted by Australian and international artisans were presented in a highly entertaining stage performance. 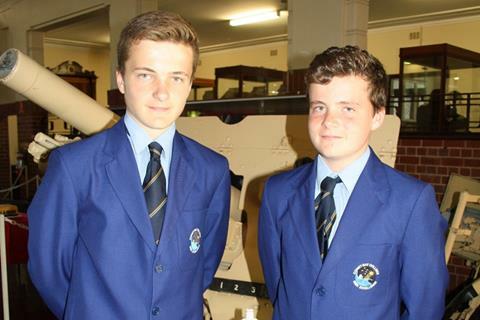 Comet Bay College held their annual Speed Career event for all Year 10 students with great success. 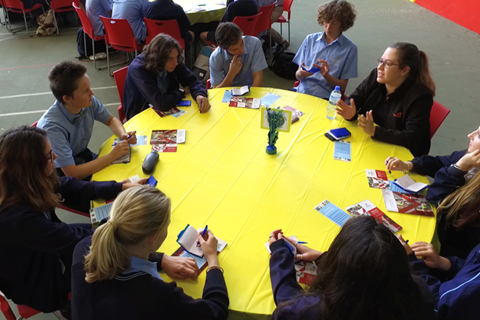 This was an opportunity for students to meet industry leaders to discuss career pathways. The REDIMED Cup is the highest level of competition for high school students in the state and our Senior Team have just qualified for the Preliminary Final. Year 7 Comet Bay College student Lara Reeves recently competed at Hisense Arena in Melbourne at the 2017 Australian Gymnastic Championships. 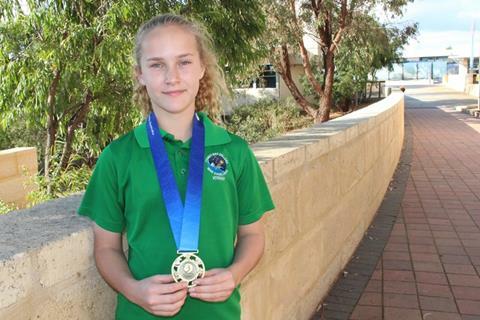 Lara placed 5th in Australia at the International Stream level (against 11-14 year olds) and also was awarded a Gold Medal in the Team event. 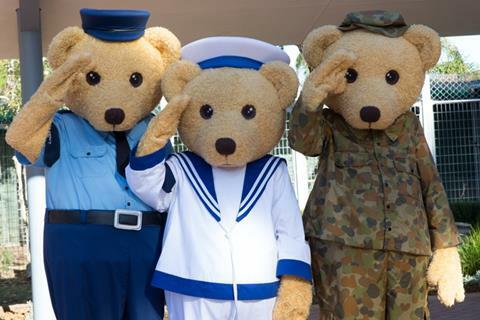 Comet Bay College students volunteered to dress in Legacy Bear suits and visit South Coastal Baptist Day Care Centre and Pre-Primary School in support of the Navy Community Engagement Program.